Nestled within the rolling open countryside situated on the outskirts of the picture postcard village of Rothbury in Northumberland. 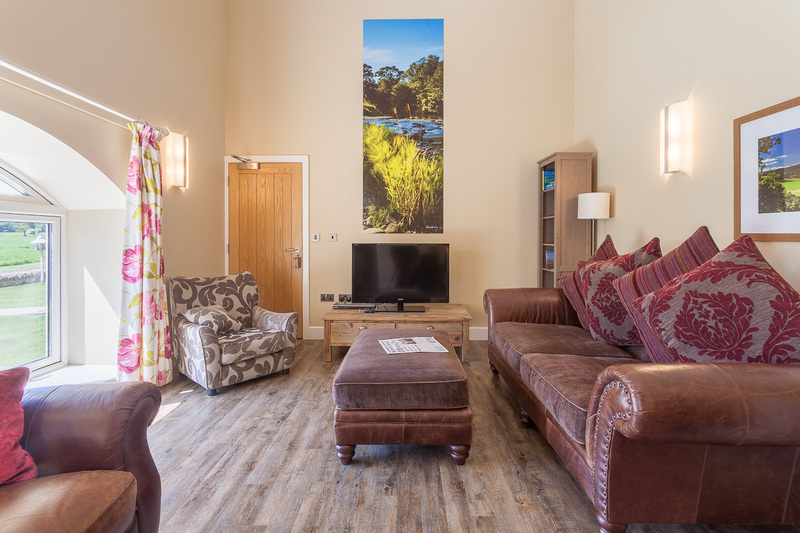 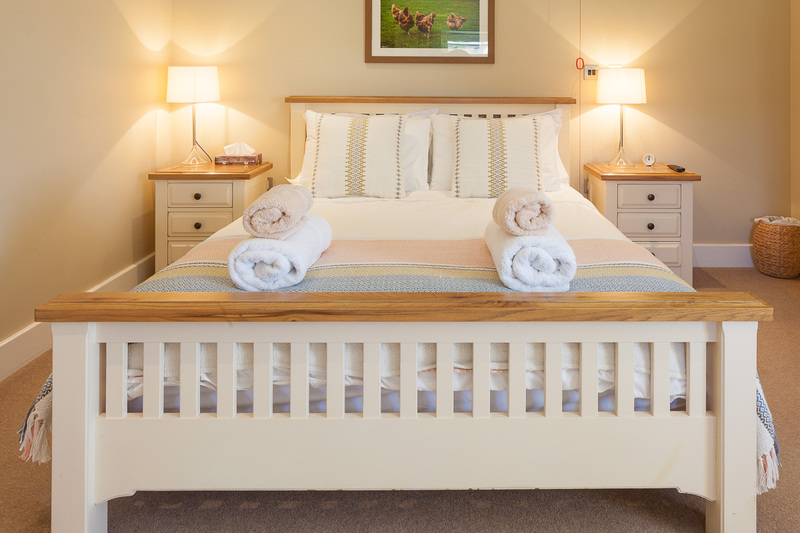 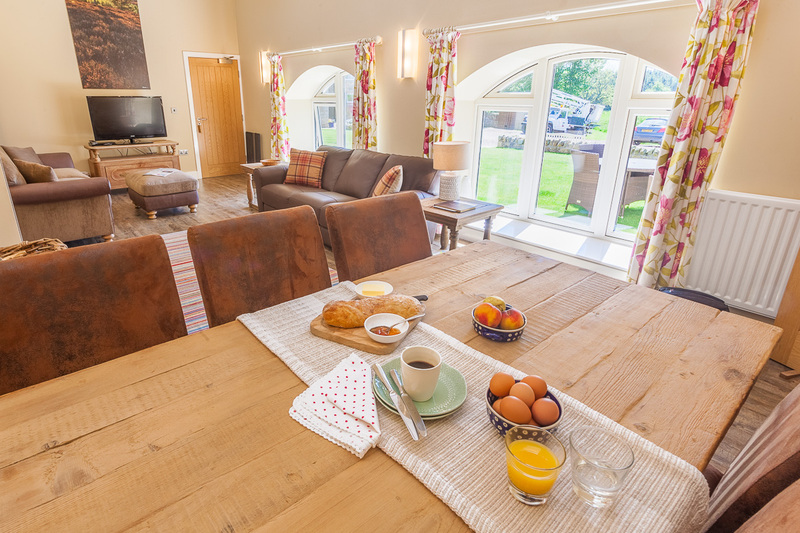 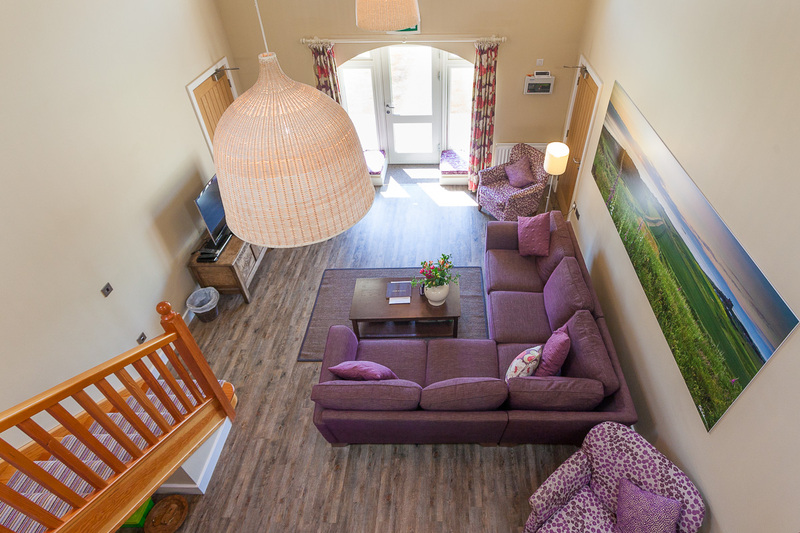 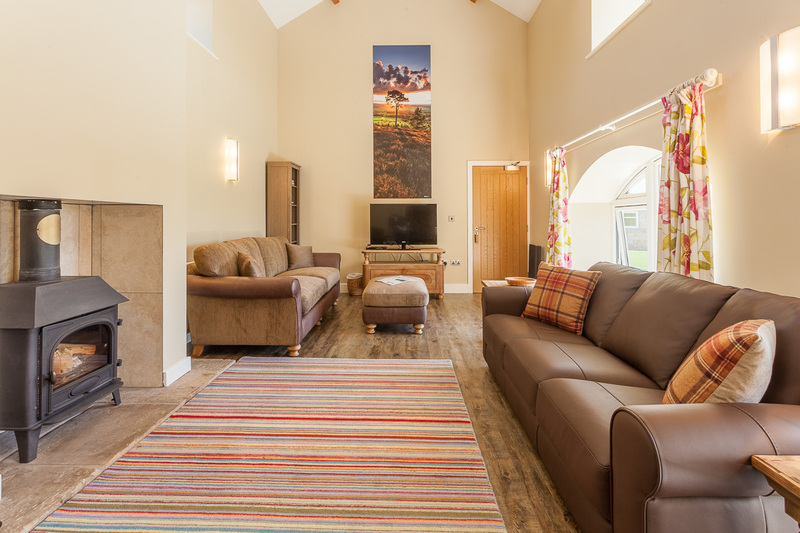 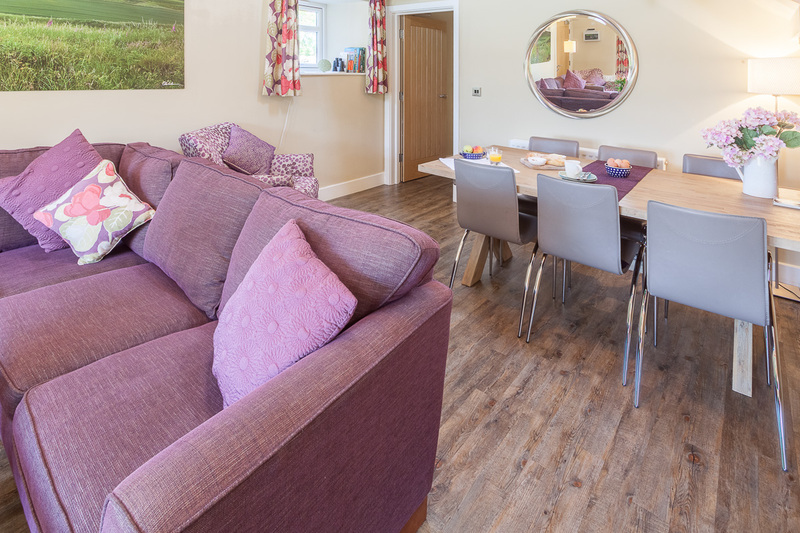 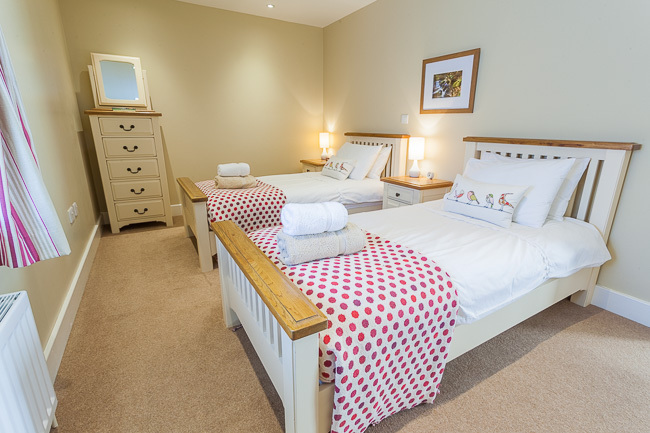 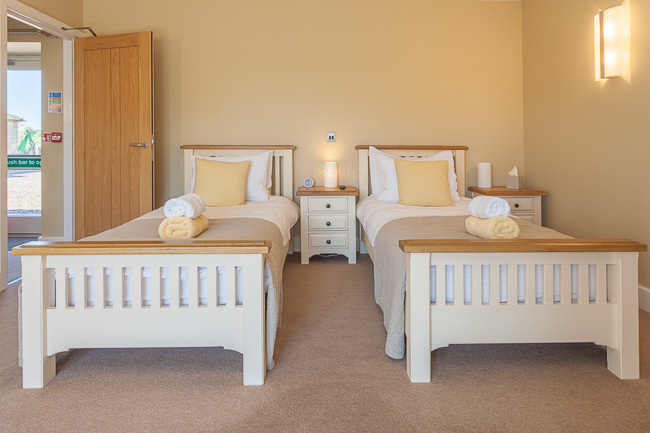 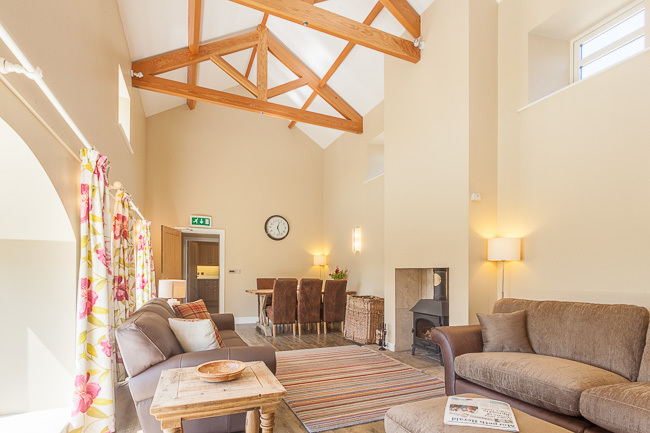 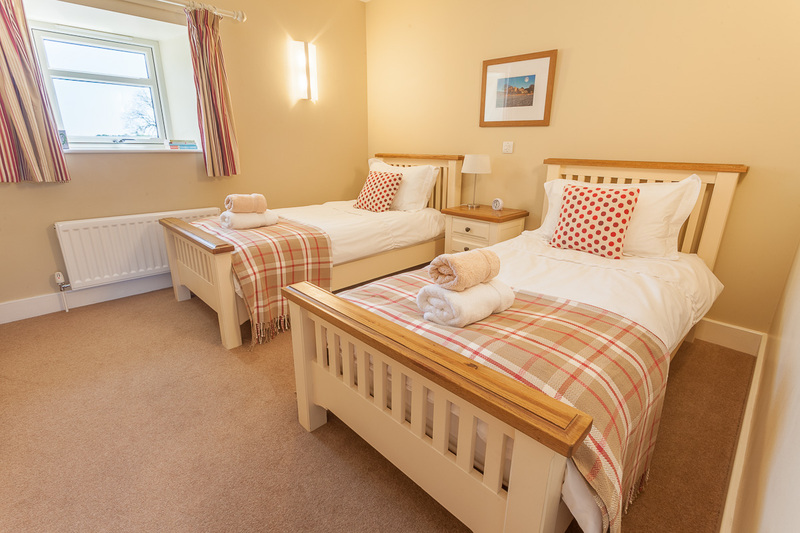 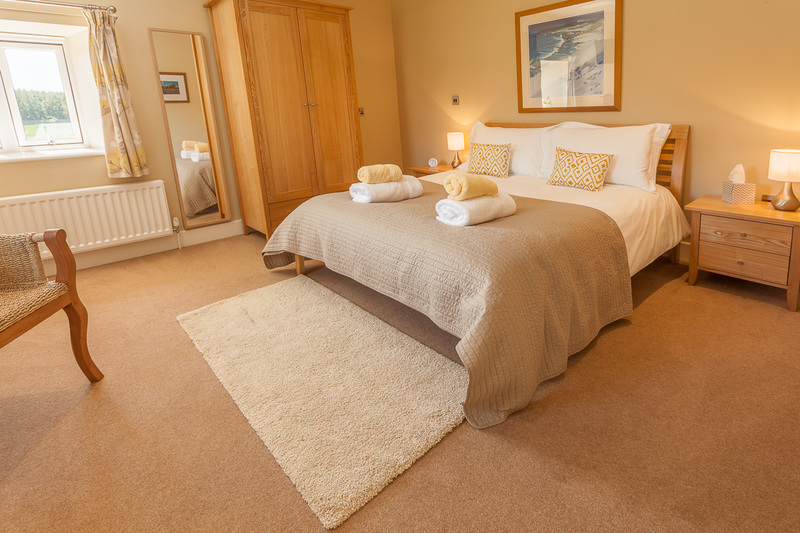 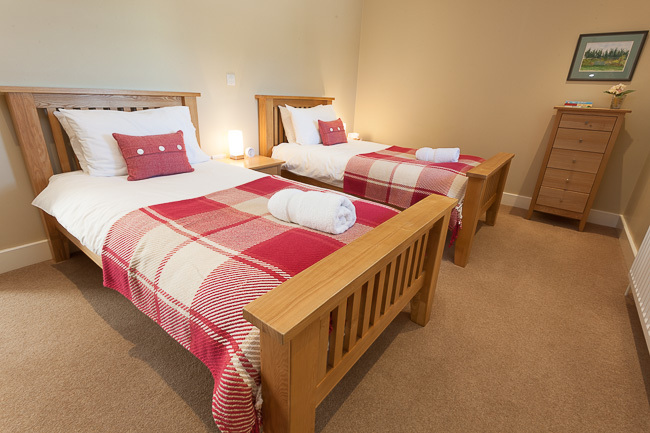 Our three exceptional barn conversions provide self catering holiday accommodation to a superior standard and are immaculately presented throughout with much thought, care and attention to the finer details - these luxurious properties enjoy a particularly pretty setting. 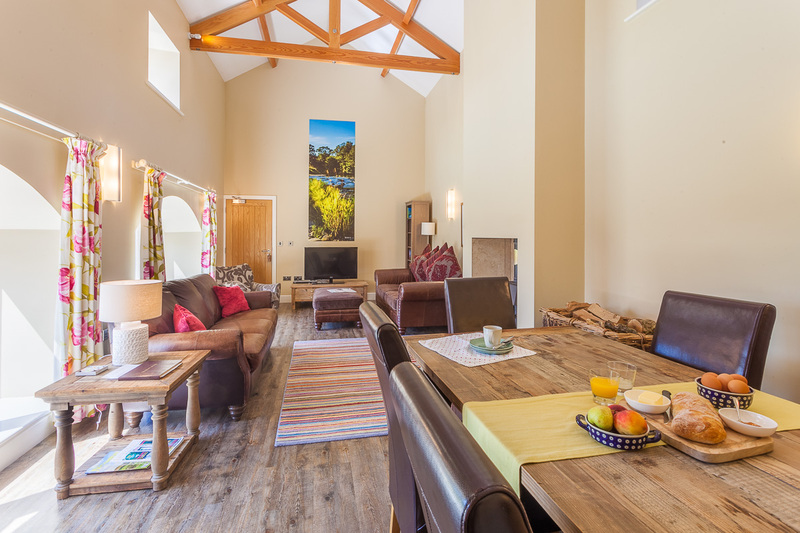 Double height ceiling to floor windows in the lounge drink in the amazing view and enhances its bright and airy ambience. 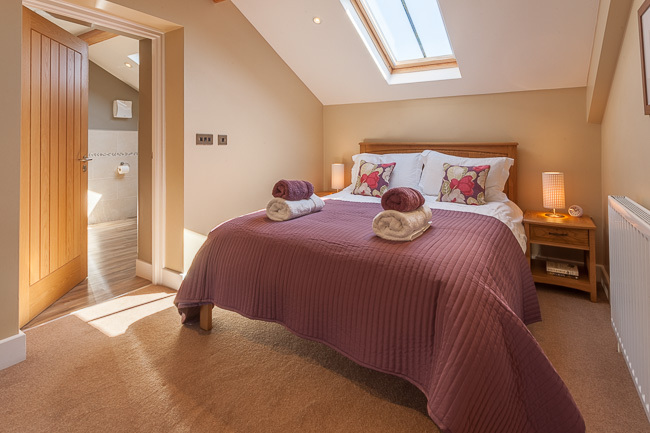 The bedroom on ground floor level at the rear of the property has private patio doors. 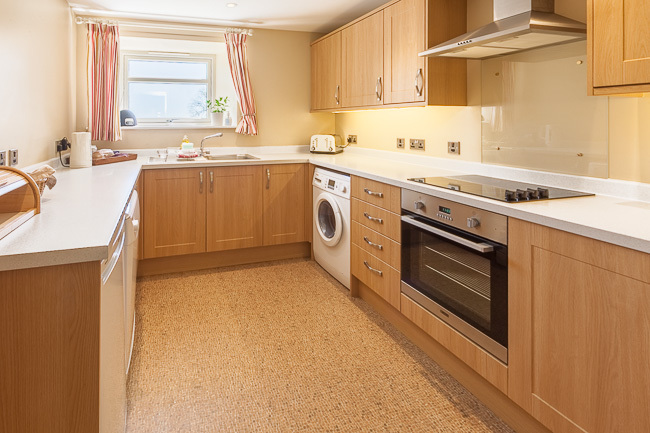 Elm benefits from the added convenience of being easily accessible throughout. 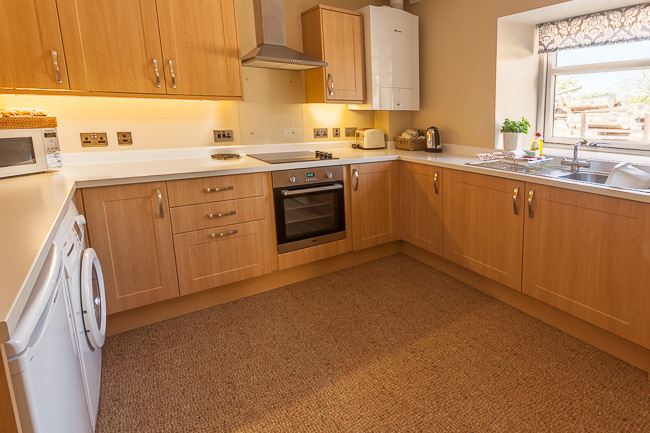 The accommodation is all on ground floor level and has wide doors. 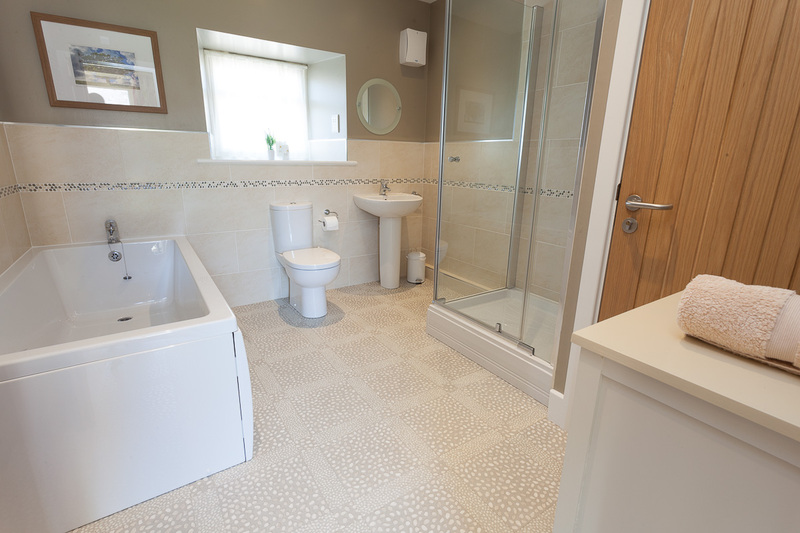 The kitchen has a low level bench and the bathroom has adequate space for manoeuvring with grab rails and a seat for ease of use too. 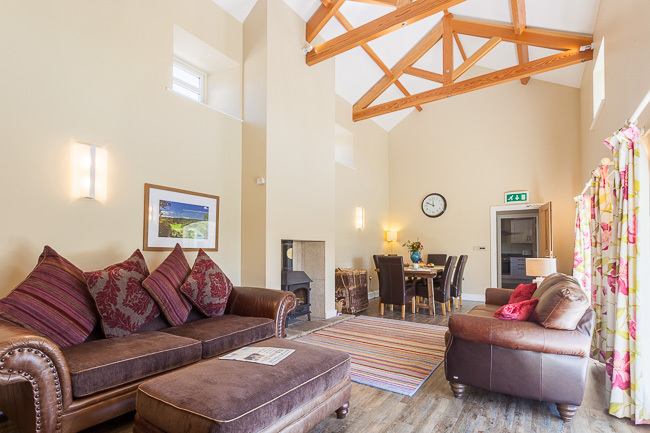 The lounge oozes character with exposed beams and large hemmel windows to enhance its bright and airy ambience. 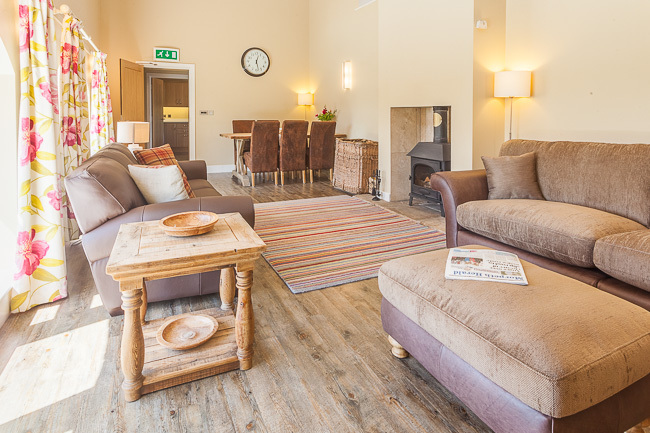 Snuggle in front of the cosy wood-burning stove to rest and refresh after a day exploring the breathtaking rural landscape that surrounds Elm. 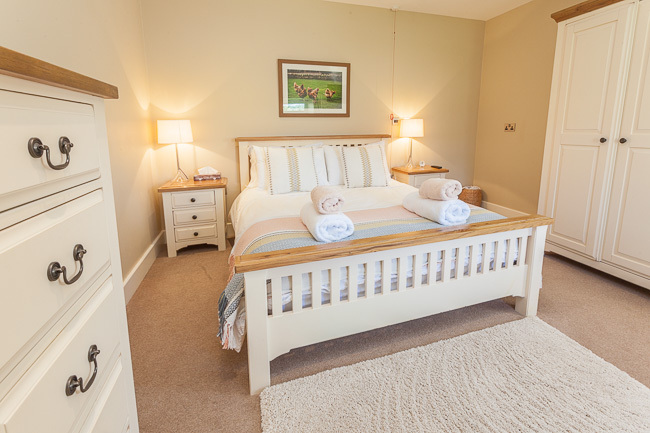 Elm cottage is also available for short breaks. 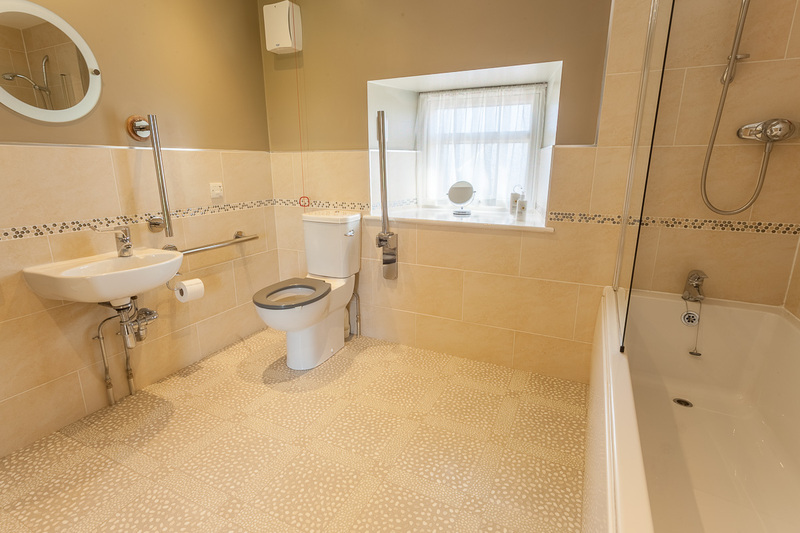 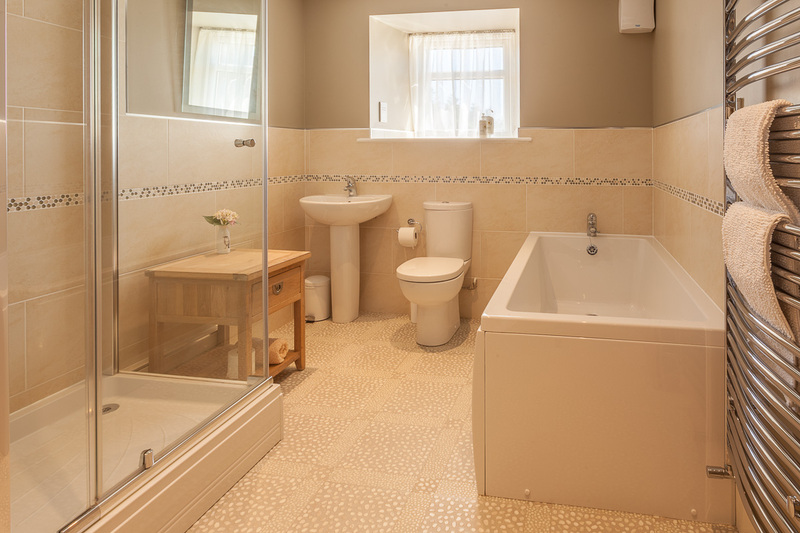 Bathroom: with shower over bath, WC and wash basin; grab rails and a seat for ease of use. Ash benefits from the added convenience of being all on ground floor level. Snuggle in front of the cosy wood-burning stove to rest and refresh after a day exploring the breathtaking rural landscape that surrounds Ash. 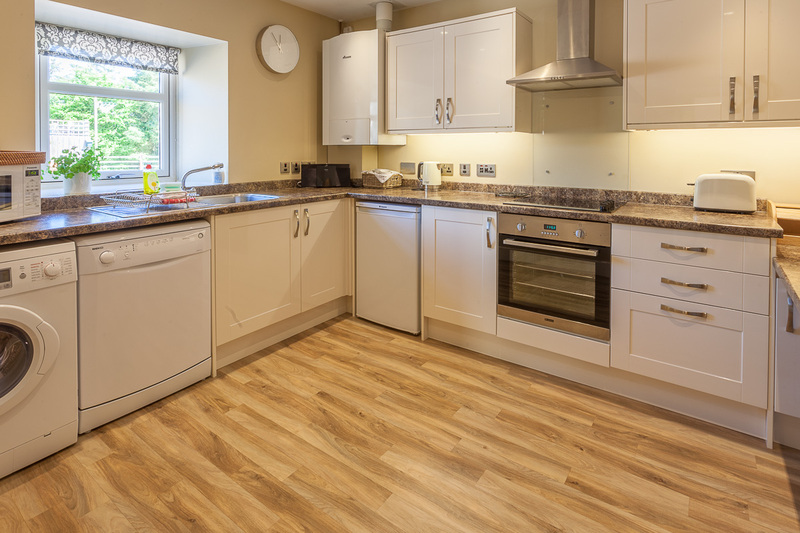 The contemporary kitchen is well equipped and the master bedroom benefits from double aspect windows from which to enjoy the view. Bedroom 1: with king-size bed; double aspect windows. 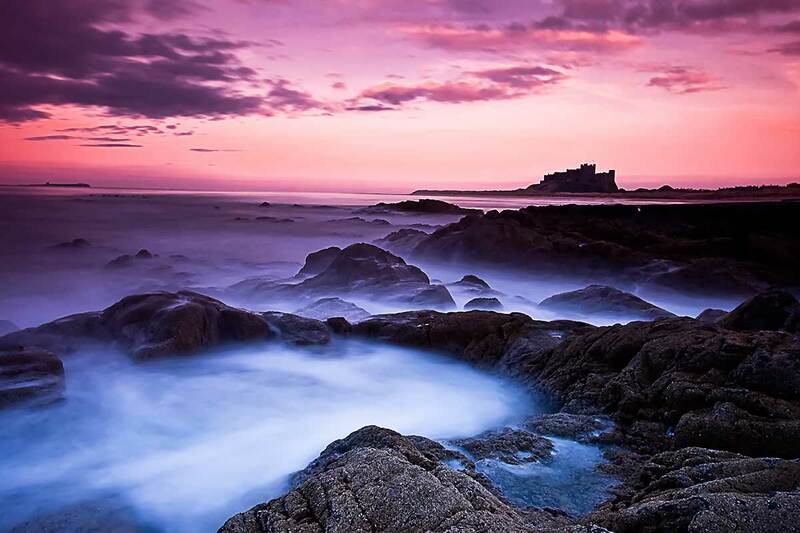 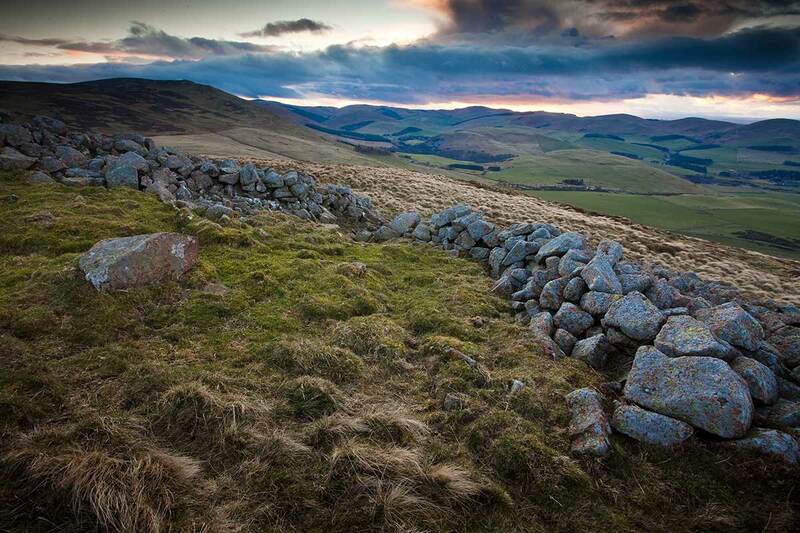 Northumberland - A County Of Contrasts. 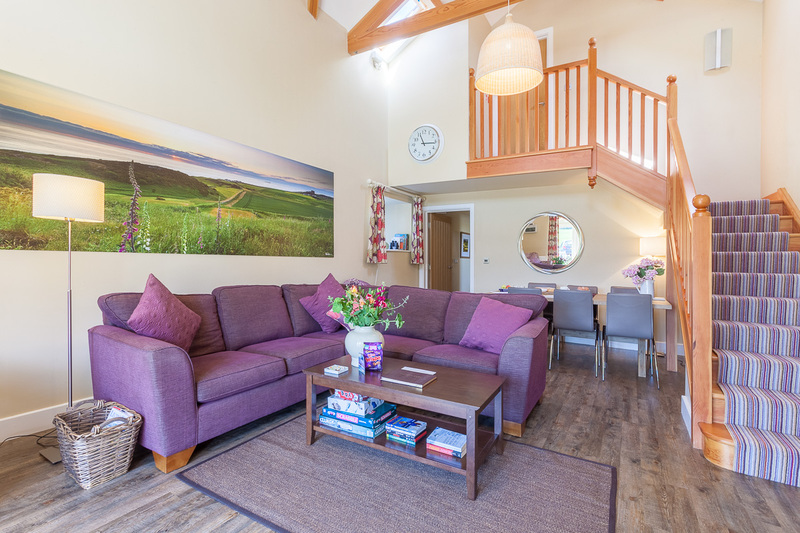 Thorneyhaugh sits in an idyllic countryside location just outside the pretty market town of Rothbury. 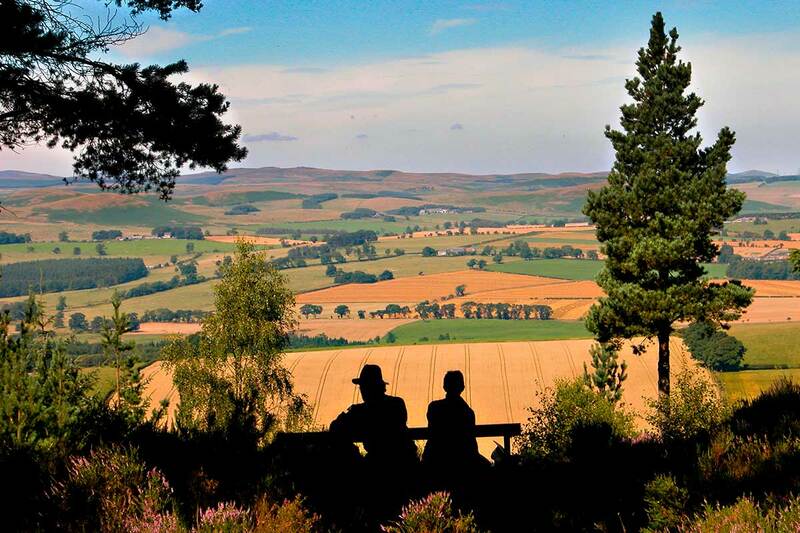 For such a quaint place, Rothbury and its surroundings provide a wide variety of things to do and see. 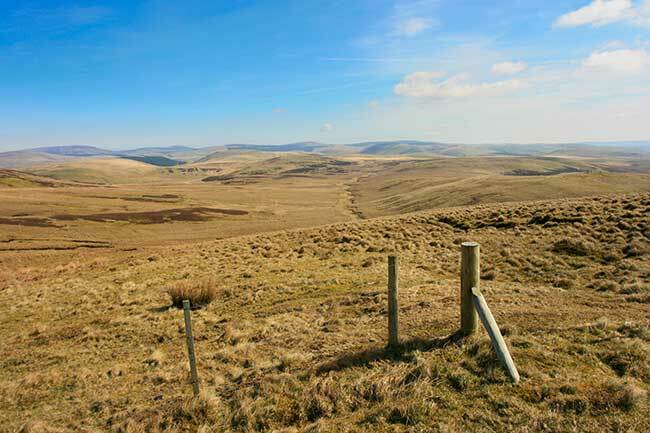 From fishing in the River Coquet which is renowned for its seasonal run of sea trout and salmon to its own 18 hole golf course where visitors are welcomed. 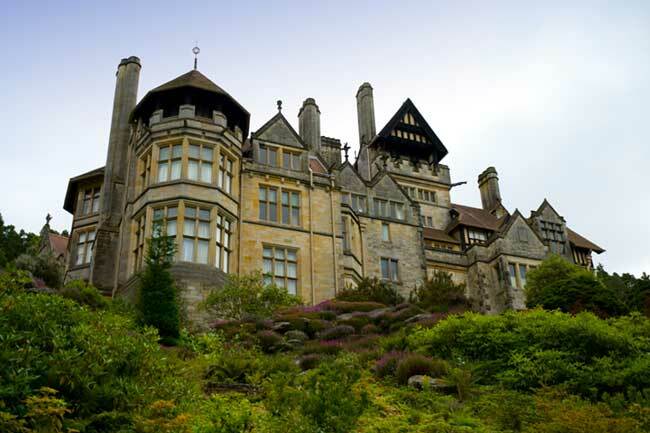 There is also Cragside House, the home of the industrialist, Lord Armstrong & the first property in the world to be lit by hydro-electric power! To The Hills - and Beyond! 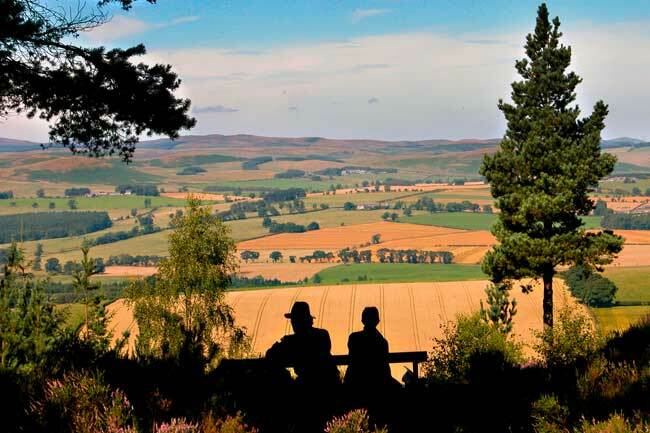 This area of Northumberland is dominated by spectacular hills - those of the Simonside range & the Cheviots. 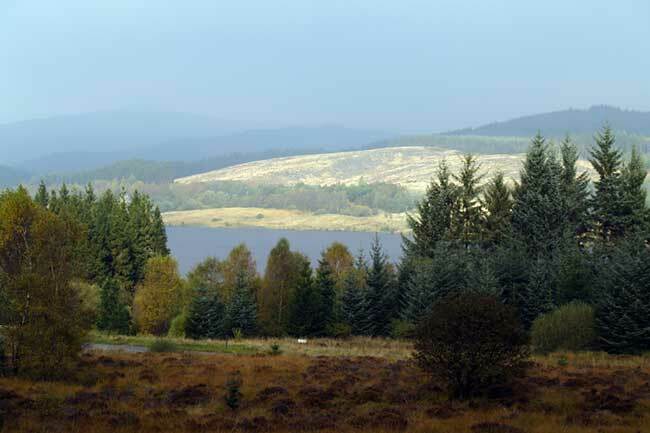 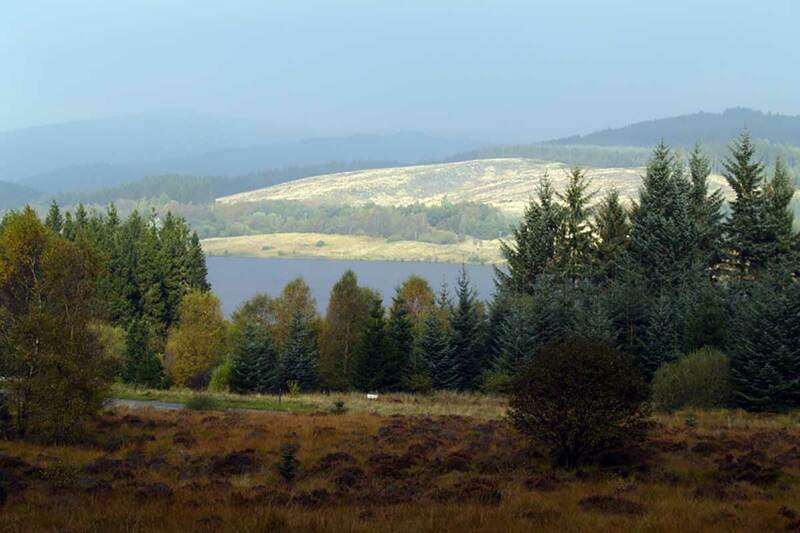 Complete with miles of stunning footpaths and mountain bike trails to test any level of rider. 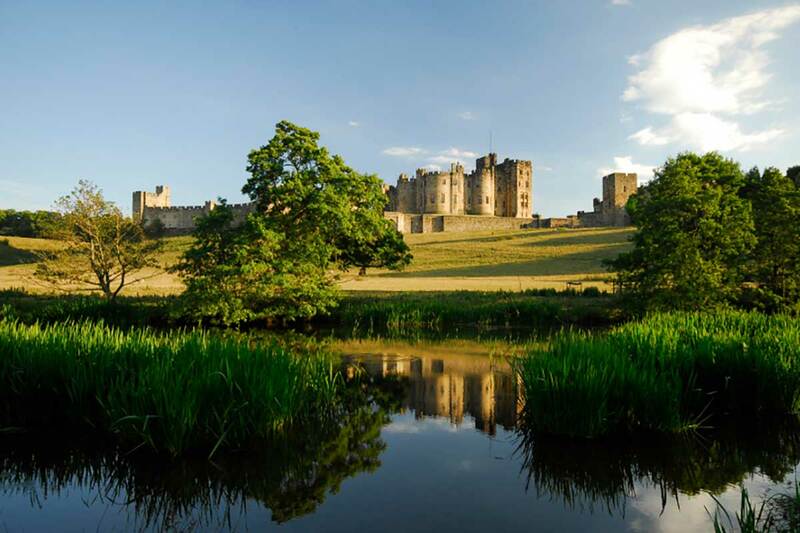 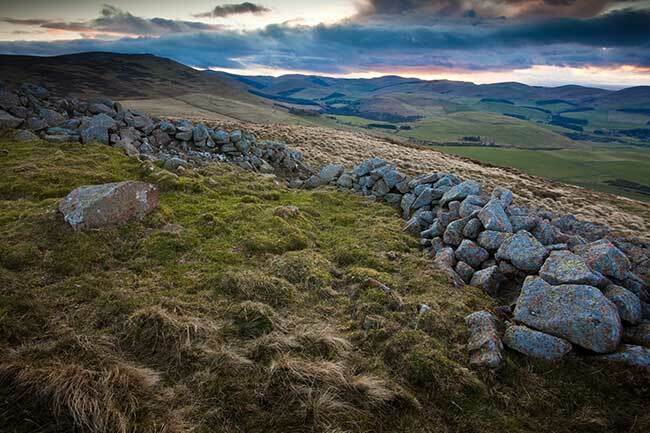 History in the region lies around every corner, in fact Northumberland has more castles and fortified houses than any English county! Take a trip to the coast for an unforgettable day amongst some of the finest beaches in the world. 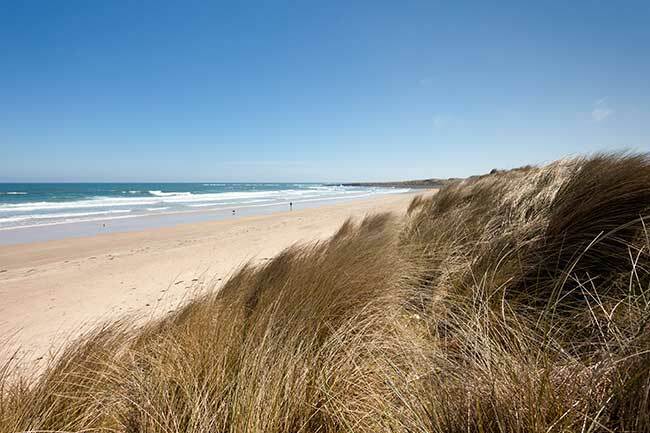 Often almost deserted, this is a place to enjoy the beauty of the open spaces and unwind from the pressures of modern life.